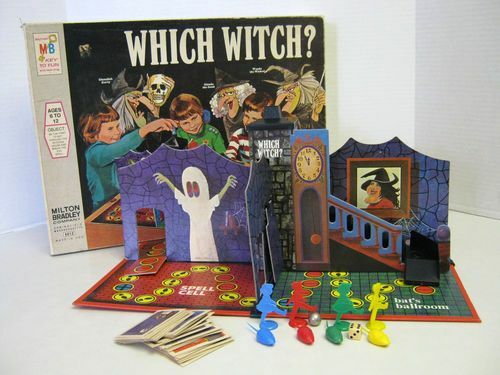 As a child in reared in Chocolatetown USA my favorite board game was called Which Witch? The purpose was to move your small witless child (in plastic form) through the haunted house simply waiting for which cartoonish witch would send your piece back to the start. Recently I chatted with a Danzon partner from Vermont that grew up in SMA’s in the 50’s. For her, fun was exploring the caves around the area called Tres Cruce. 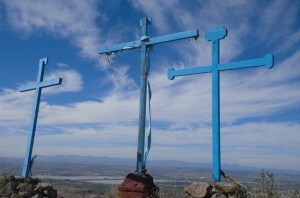 (The three crosses are still found in the mountain above the Mega.) While in the caves my pal and amigos would stumble upon actual witches during worship that would then chase the kids back down the mountain in a more aerobic Goonies version of my board game. 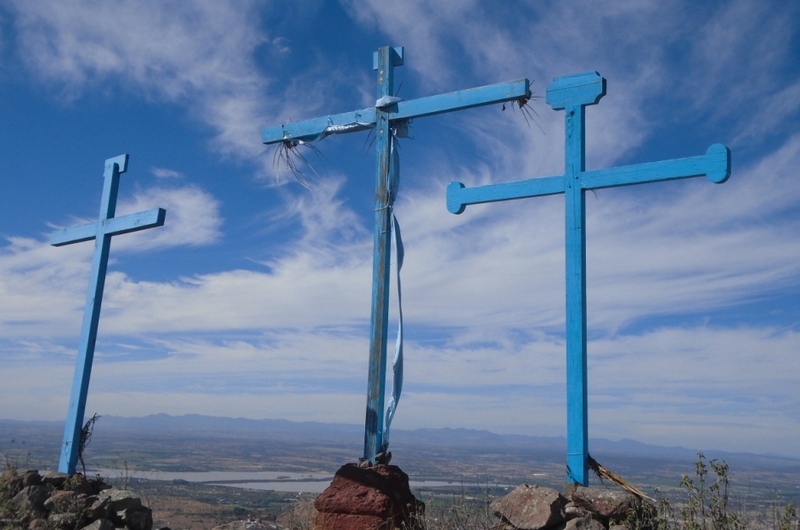 Recently I explored the area of Tres Cruces and heard the stories of nighttime fires and chants that continue in present day. I also researched the colonial tales and legends of local witches which led to a visit of the shop a few doors down from the library that specializes in candles, soaps, incense and alike to promote certain claims, mostly increased erections or sudden wealth. What I learned in these various and sundry endeavors with some very fascinating folks led me down a path of faith in SMA normally not trotted by foreigners. All these personable people reminded me that you can endlessly study darkness. When you do, what you are left with is very organized darkness. Only light can dispel darkness of any form and for me, I simply can’t bring myself to write in detail about witches in folklore, legend or art. Not that they, or their beliefs, are bad, but they are dark and that’s simply not something I want to explore in any more depth ever again. 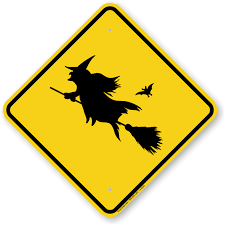 So I apologize for not having an engaging and witty column to present to you on witchcraft, dark magic or simply effective lotions and potions on love available here in SMA. It is all here, and part of SMA’s culture of faith, but simply not part of mine.